Accurately accruing expenses means knowing what costs are hitting the books, and when. Crucial to the finance team, this provides clarity around profitability impacting costs, and transparency into overall company health. Work for Xactly Commission Expense Forecasting? 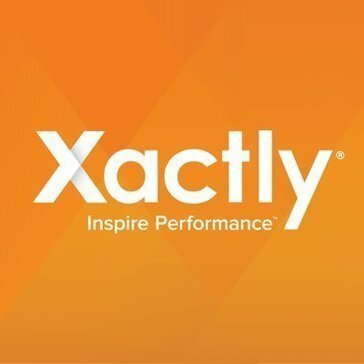 Learning about Xactly Commission Expense Forecasting? What Other Finance & Admin. solution do you use? Collect your financial transactions instantly, with no chasing and no data entry. Join leading accountants and bookkeepers who use Receipt Bank to save time, increase profit and grow their practice. TopNotepad is an online software for small and growing businesses that create invoices, manage inventory, track & receive payments, manage expenses and leads. * We monitor all Xactly Commission Expense Forecasting reviews to prevent fraudulent reviews and keep review quality high. We do not post reviews by company employees or direct competitors. Validated reviews require the user to submit a screenshot of the product containing their user ID, in order to verify a user is an actual user of the product. Hi there! Are you looking to implement a solution like Xactly Commission Expense Forecasting?